TODAY COULD BE YOUR LUCKY DAY! 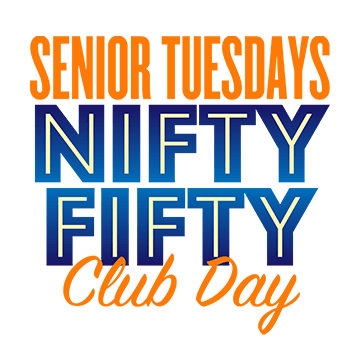 UP TO $75 BONUS SLOT PLAY, FOOD GIFT CARDS, NIFTY FIFTY DRAWING ENTRIES! Indian Head Casino is a gaming enterprise of the Confederated Tribes of Warm Springs Reservation of Oregon which delivers quality entertainment, exceptional guest service and good will to the community while providing positive returns.